At The Buncher Law Corporation, you’ll find a team of attorneys committed to helping clients through your family law, personal injury, and business litigation matters. Backed by years of experience and hundreds of satisfied clients, we are a respected law firm known for our compassionate legal services. Each attorney at our firm is dedicated to providing our clients with the legal advice they need, the personal support you deserve, and the deep level of service we’ve come to be known for. 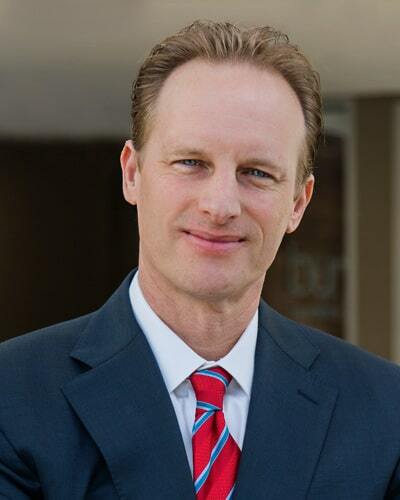 Sven D. Buncher has been practicing law since 1996 and is the founding attorney of The Buncher Law Corporation. 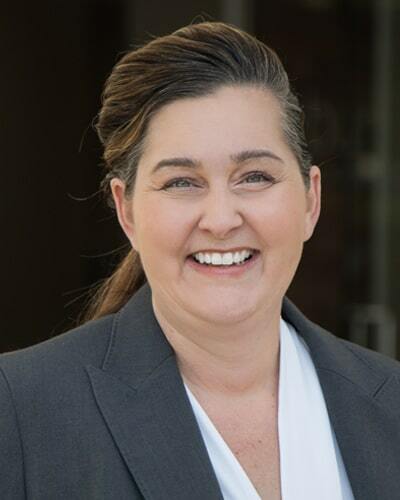 Lauren Mullee has been practicing law since 2007, and she is a Partner at The Buncher Law Corporation. 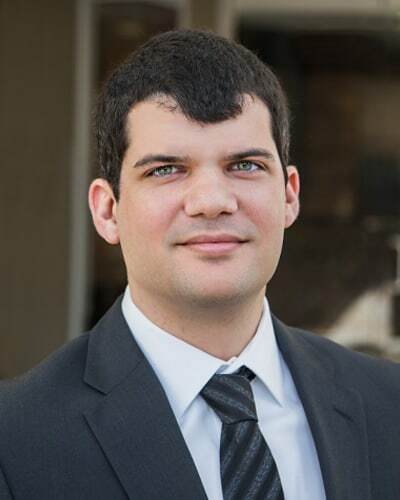 Andrew Bader is an associate at The Buncher Law Corporation. He has been with the firm since 2014. 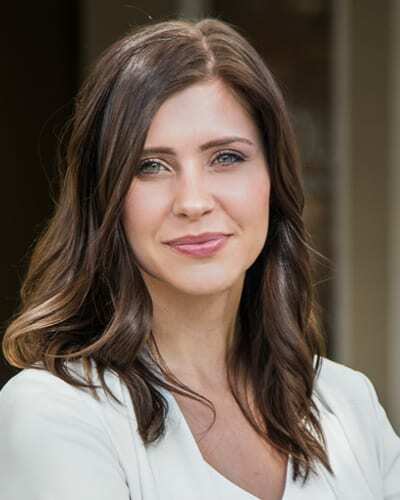 Samantha Money is an Associate with The Buncher Law Corporation. She joined the firm in 2017. 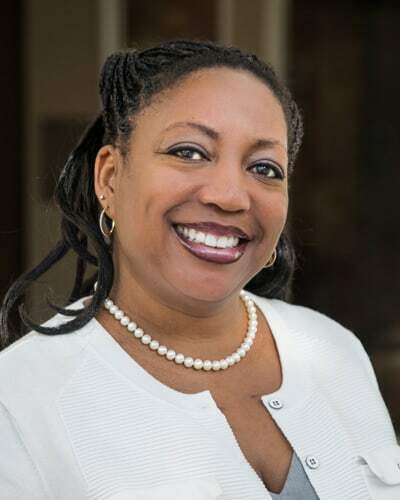 Entia Lawal has a reputation for being the “calm in the storm” for the clients of The Buncher Law Corporation. 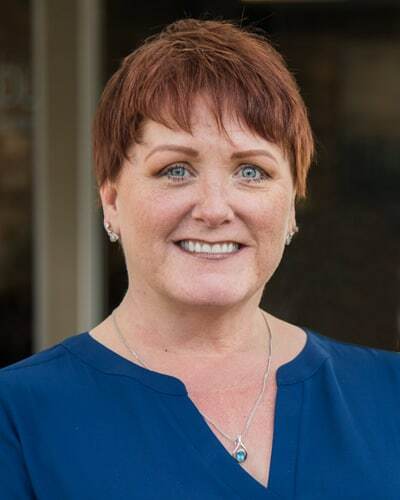 Dawn is a liaison between our clients and our staff members, ensuring that lines of communication are always open. 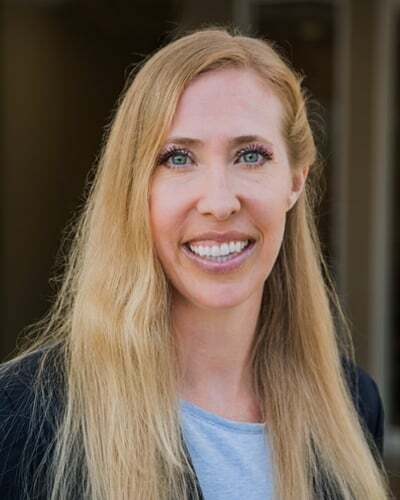 Backed by more than a decade of experience, Kerrie Murphy fulfills a crucial role in the success of The Buncher Law Corporation.